Pure Luxe was among the first in Knoxville to offer CoolSculpting, an FDA-cleared, non-surgical fat reduction treatment that uses controlled cooling to eliminate stubborn body fat that resists all efforts through diet and exercise. The results are proven, noticeable, and lasting so that you'll look great from every angle. We are CoolSculpting-certified, so you can trust that you'll receive the best treatment from an experienced professional. In the event you require 2 or more cycles, our registered nurses can utilize 2 machines simultaneously to reduce your overall treatment time. This is known as DualSculpting. You’ll also enjoy the benefits of the latest CoolSculpting technology, including 50% less treatment time, increased comfort with enhanced cup design, and more tissue treated due to a larger cooling area. CoolSculpting is available for treatment on several areas, including the abdomen, flanks, inner and outer thighs, upper arms, bra bulge, back fat, and double chin, as well as underneath the buttocks and above the knees. Schedule a complimentary consultation by calling Guest Services at 865-474-7873 or by clicking the consultation button below. Years ago, scientists at Harvard University observed that some children who ate popsicles got dimples in their cheeks. Scientists Dieter Manstein, MD and R. Rox Anderson, MD realized that the popsicles were freezing and eliminating small pockets of fat cells. The idea that cold can target fat cells without damaging the skin or surrounding tissue was the insight behind Cryolipolysis, a proven science on which the CoolSculpting procedure is based. Today, CoolSculpting safely delivers precisely controlled cooling to gently and effectively target the fat cells underneath the skin. Treated fat cells are crystalized or frozen, then die. Over time, your body naturally processes the fat and gets rid of the dead cells. That’s why the results are lasting. 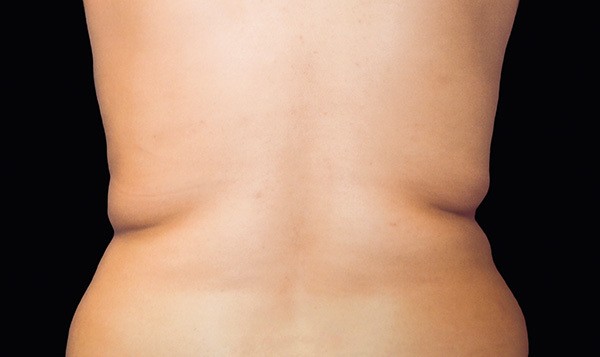 The fat is gone for good, and untreated areas will have no change in fat cell distribution. To learn more about CoolSculpting, please click here. 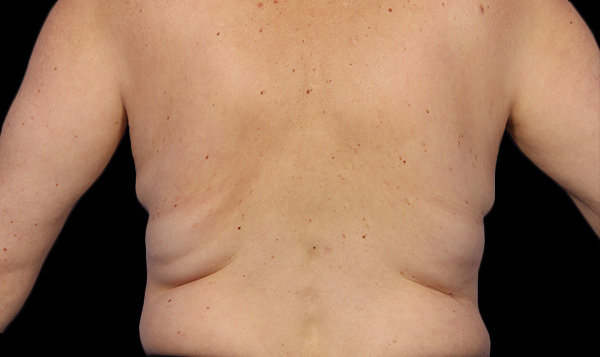 *Some photos courtesy of CoolSculpting. Individual results may vary.